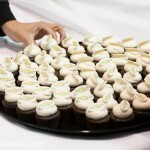 Chevrolet made a pretty big impression at the Chicago Auto Show last week (they gave away free cupcakes, after all). In addition to unveiling the 2015 City Express, the Detroit automaker also revealed the 2015 Silverado HDs, now with CNG capability. (CNG stands for compressed natural gas.) The bi-fuel 2015 Silverado HDs—including the 2500HD and 3500HD—will not only be cleaner but will also result in very ostensible savings at the pump. Right now, compressed natural gas sells for about 62 percent less per gallon than traditional gasoline. What does that equate to? Well, Chevy did some math for us, and it turns out that a truck driven 26,000 miles in a year could save over $2,000 in that year (assuming 75 percent CNG usage). Not bad at all. 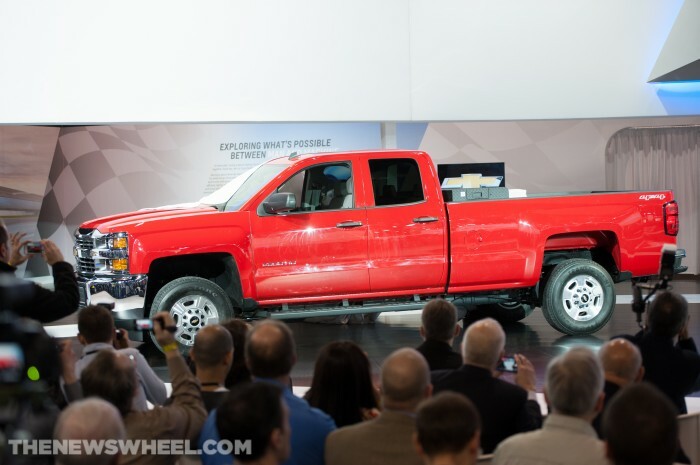 CNG-enabled 2015 Silverado HDs boast an increased driving range, up to 650 miles. Both gas and CNG models receive a trailering rating of 13,000 pounds when they are equipped with a 4.10 axle ratio. CNG will be offered on all configurations for the Silverado 2500 HD, and on 3500HD models with single rear wheels. Drivers can alternate between fuel tanks (CNG and regular) by simply flipping a switch. When the CNG fuel is all used up, the Silverado HDs will automatically switch over to gasoline. The 6.0-liter engine lays out 360 hp and 380 lb-ft of torque when running on gasoline yet still manages a respectable 301 hp and 333 lb-ft of torque when running on CNG. For more information on the 2015 Silverado HDs, be sure to check out Chevy’s official press release.